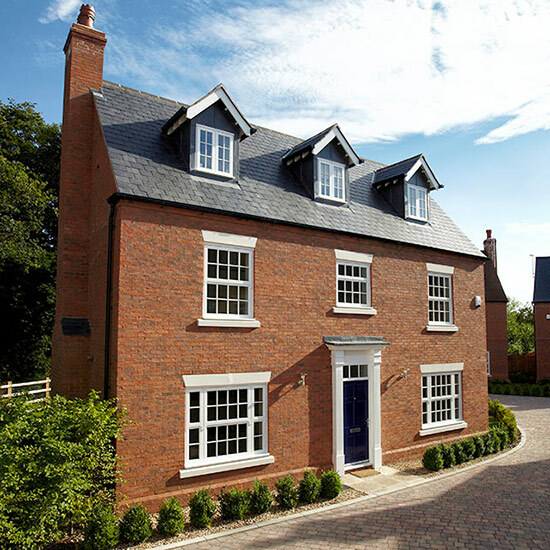 Set in rural surroundings, St Thomas' Priory is a residential development comprising both new build and conversion elements, creating 26 homes in a sensitive historical location. 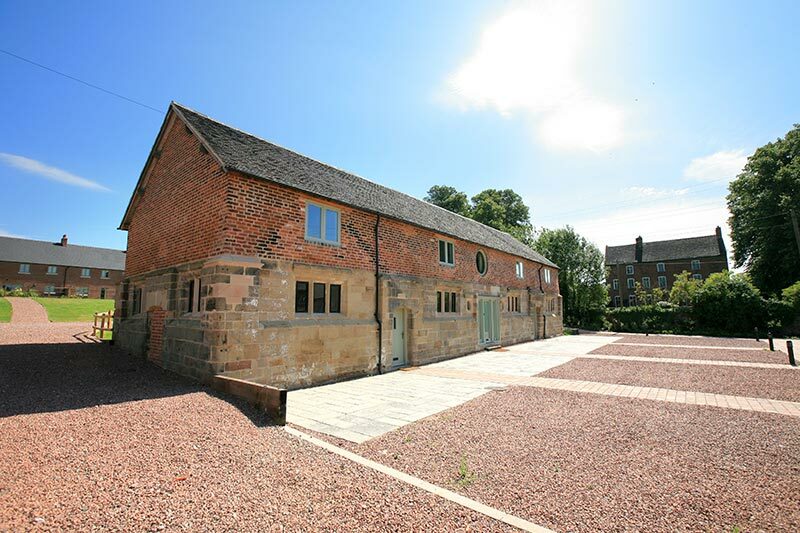 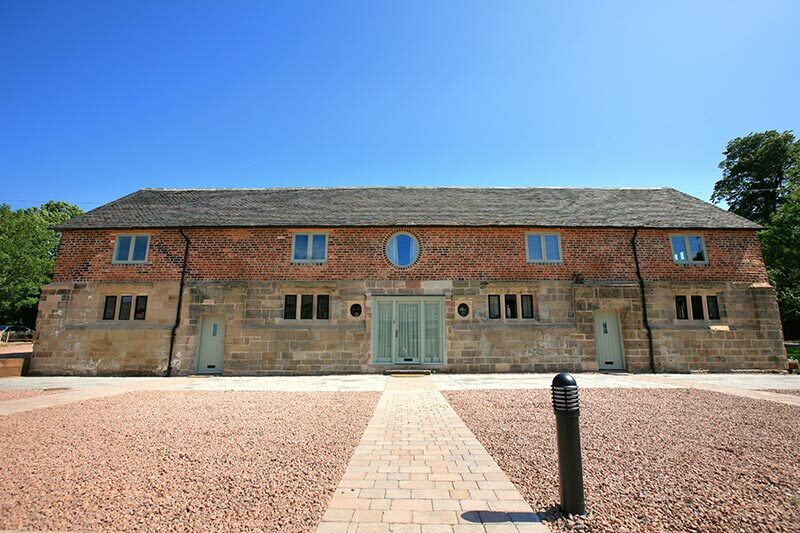 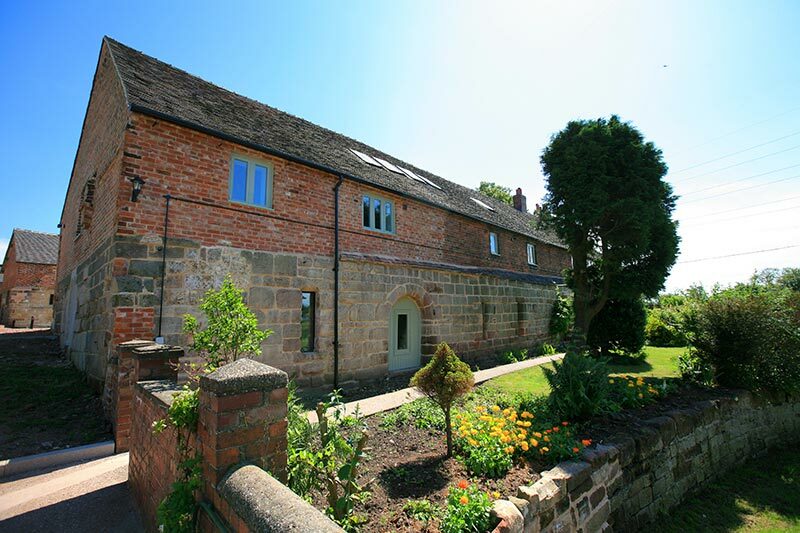 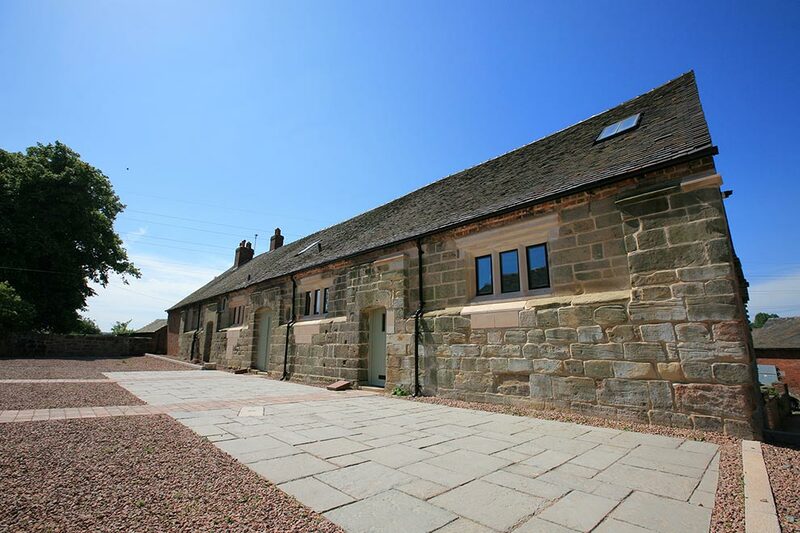 The site was particularly difficult to develop as it is predominantly a scheduled ancient monument, including the remains of stable blocks from the Medieval Priory – the stables themselves being Grade II listed. 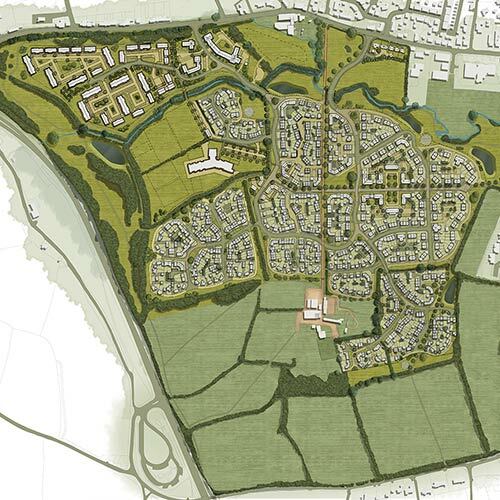 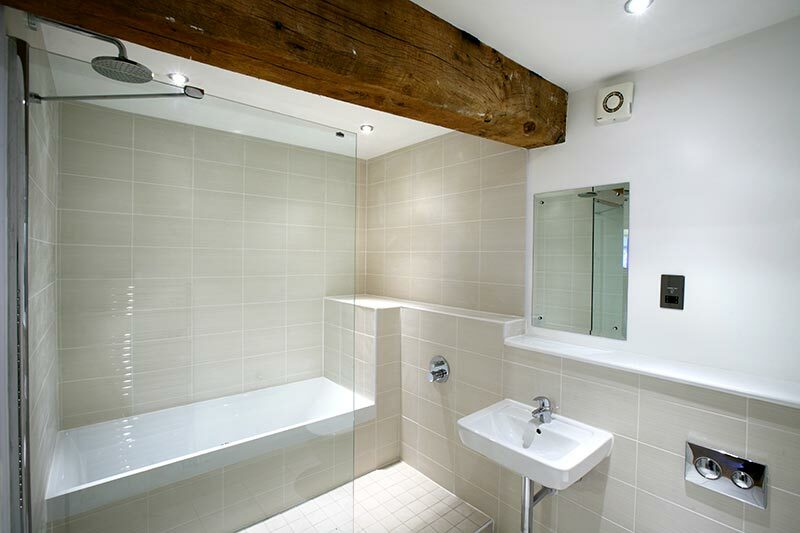 Brownhill Hayward Brown were responsible for the overall masterplan of the site, as well as the initial outline design for the new build dwellings, and the bespoke design and sensitive conversion of the existing barns into 2, 3 and 5 bedroom dwellings. 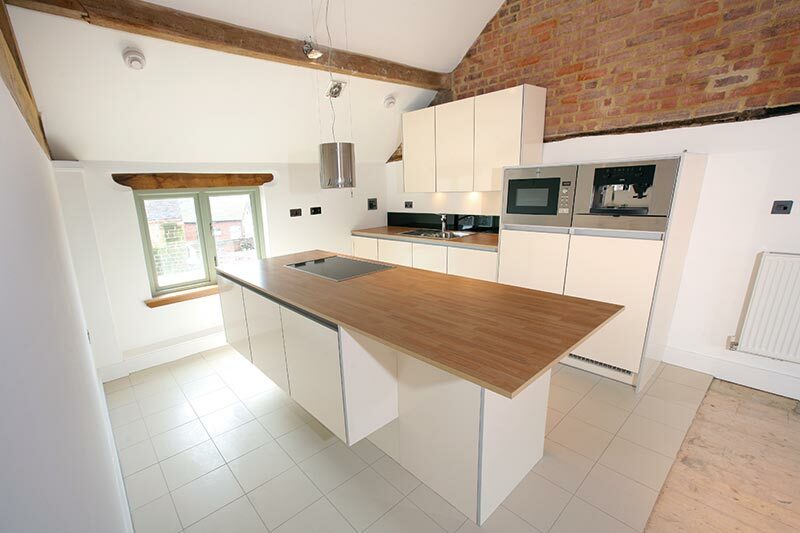 Internal structural elements were repaired and exposed, and then blended with tasteful modern, contemporary finishes to ensure a clear contrast. 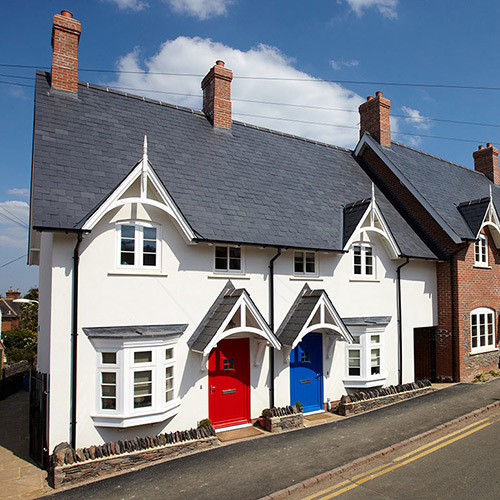 Recognised locally with a Highly Commended award from the South Staffordshire Partnership (South Staffordshire Design Awards), the scheme has provided the historic buildings with a new long term use, ensuring their survival for years.